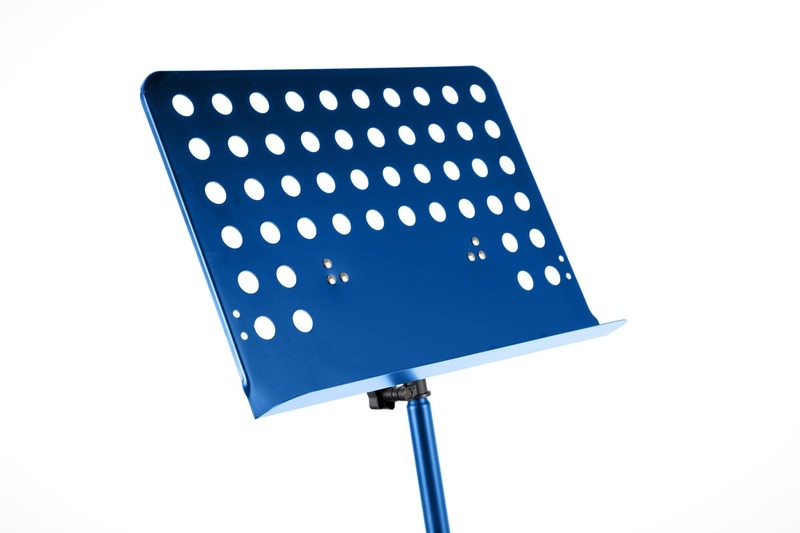 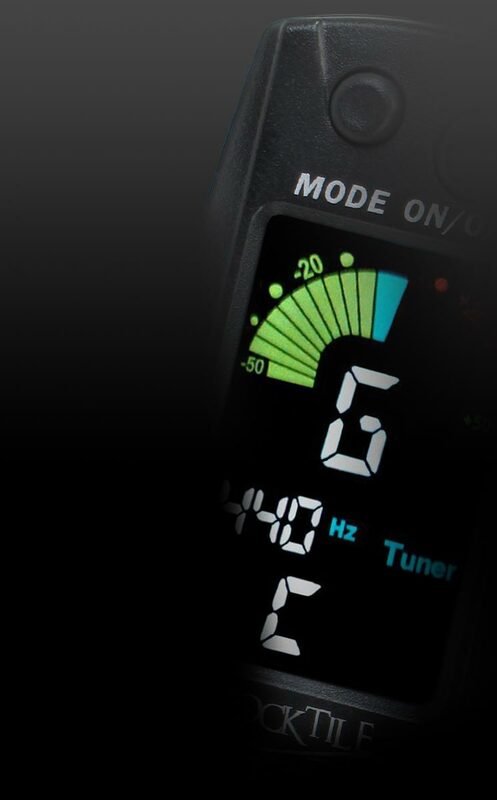 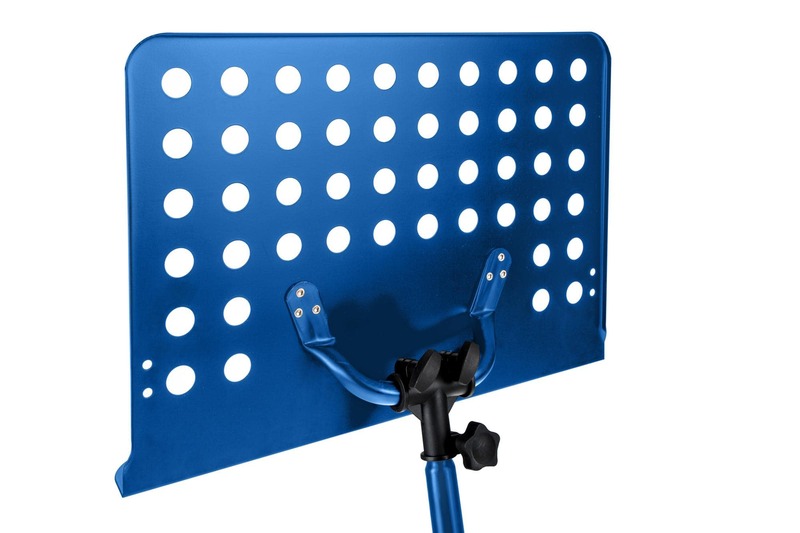 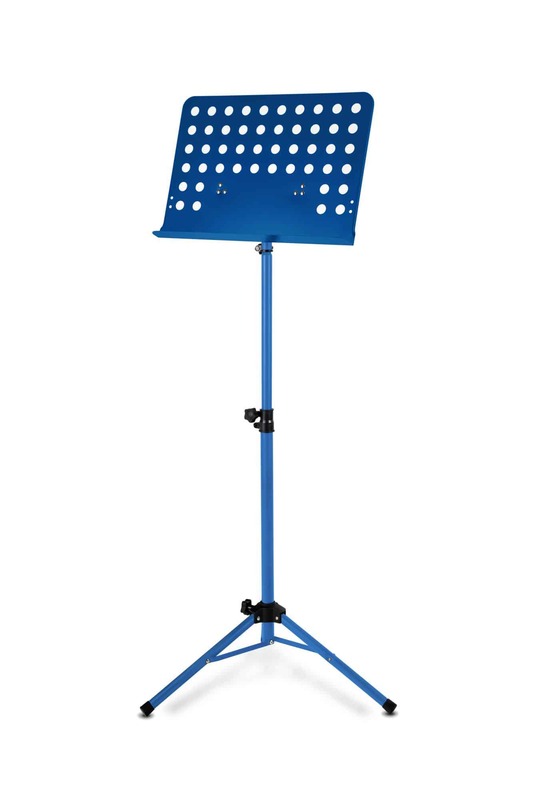 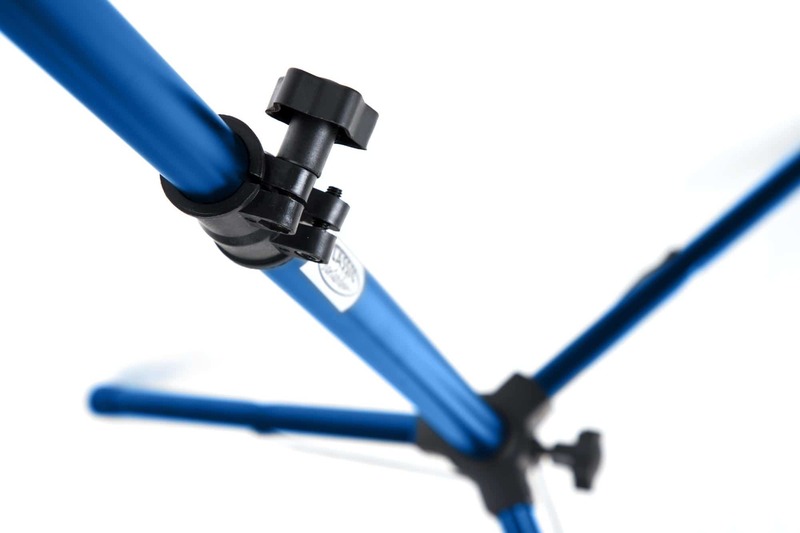 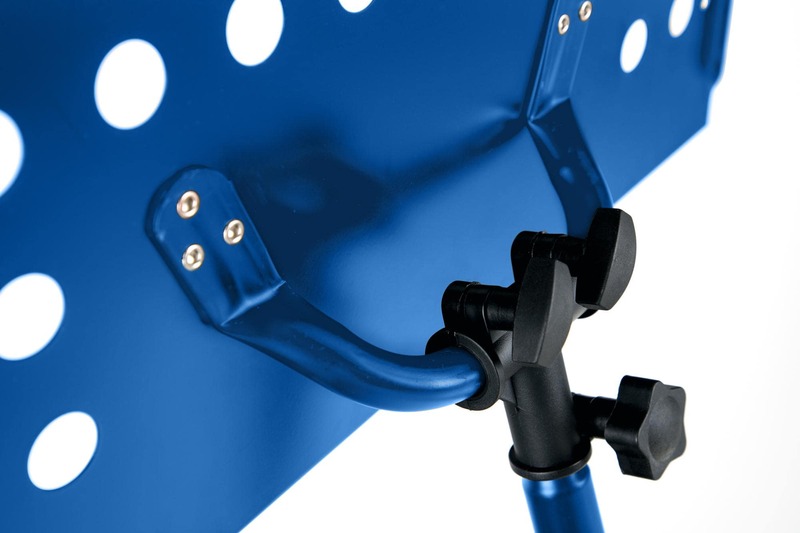 This orchestra music stand in blue color is just right for you if you value durability and reliability on the road. 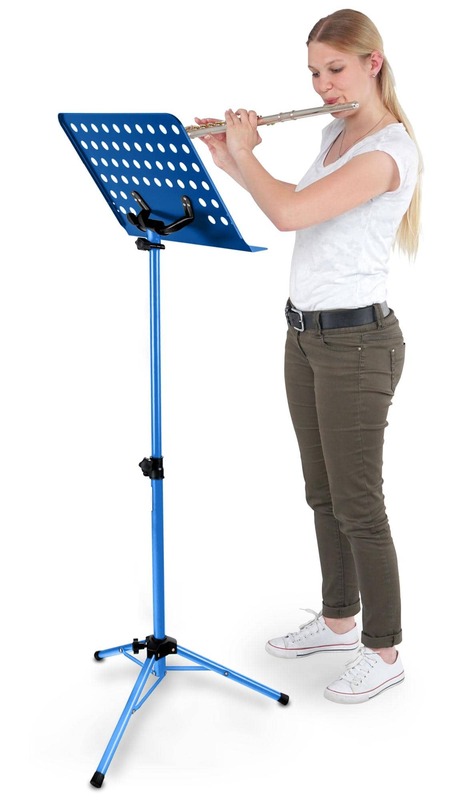 The three-legged tube construction with non-slip rubber feet ensure a firm standing and it can be folded quickly and compactly. 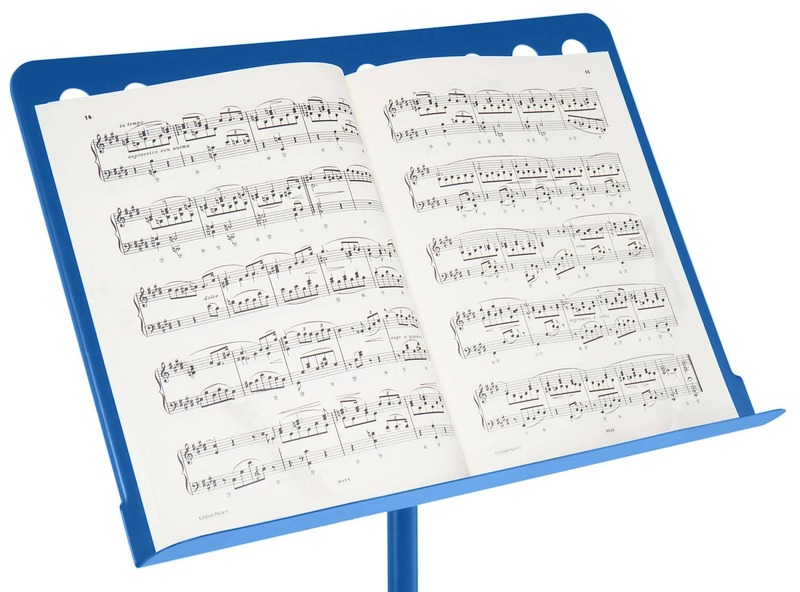 This robust and inexpensive blue orchestra music stand is the perfect companion for the tough stage or in the rehearsal room.